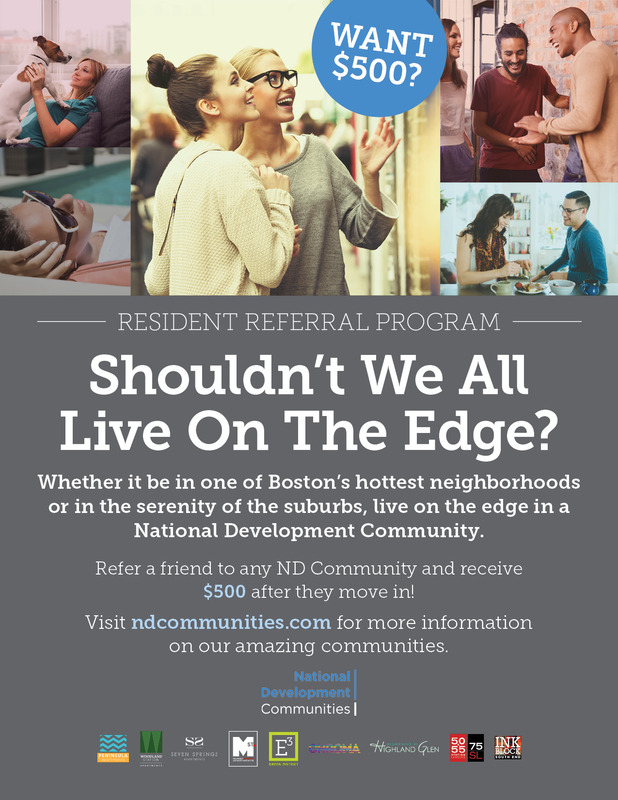 National Development Communities is a collection of nine luxury apartment communities located in downtown and Metro Boston. 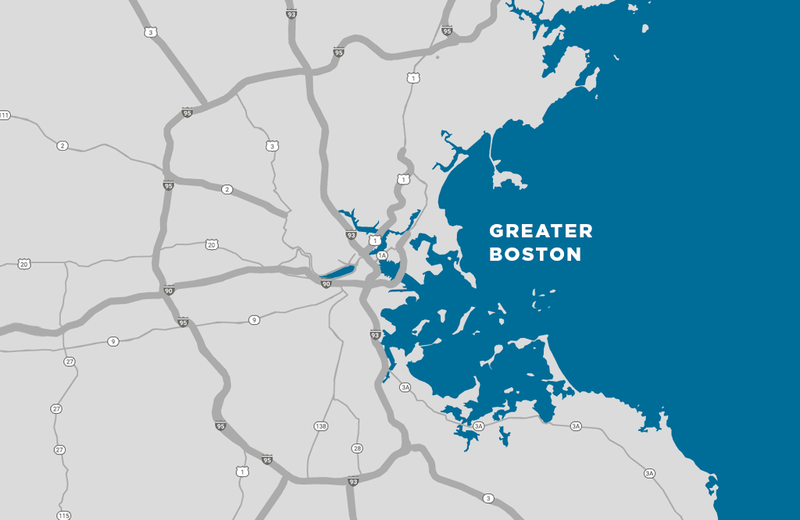 From suburban settings to downtown towers, we take a thoughtful approach to creating places to live. We have developed and manage some of the leading housing destinations in the area, delivering a high standard of apartment living to our residents. National Development Communities is known for sought-after locations, quality construction, engaging programs and activities, first-rate amenities, and our residential management team’s personal touch. Be sure to follow ND Communities on social media for the latest on community events, updates, and news. We’re on Facebook, Instagram, and Twitter! SHOULDN’T WE ALL LIVE ON THE EDGE?  JOIN THE TEAM:ND COMMUNITIES IS HIRING! Who’s ready to see this?